The parameter in the univariate case. 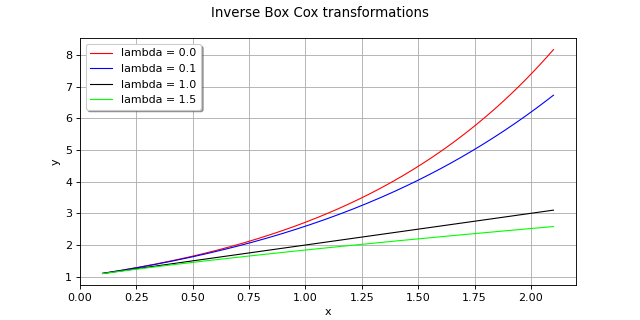 getInverse() Accessor to the Box Cox transformation. getLambda() Accessor to the parameter. getShift() Accessor to the parameter. 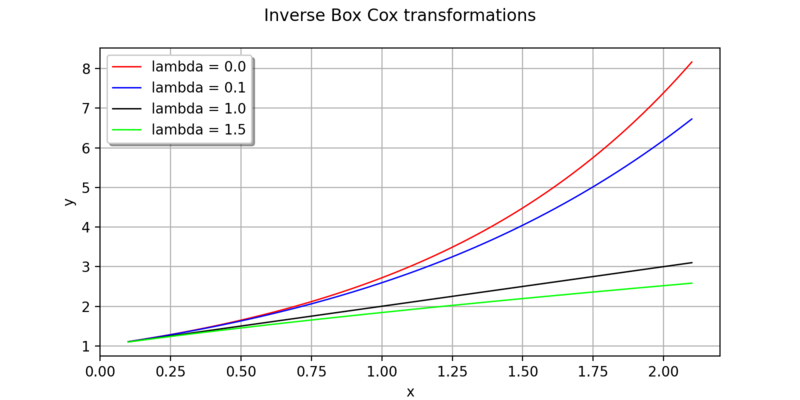 Accessor to the Box Cox transformation.